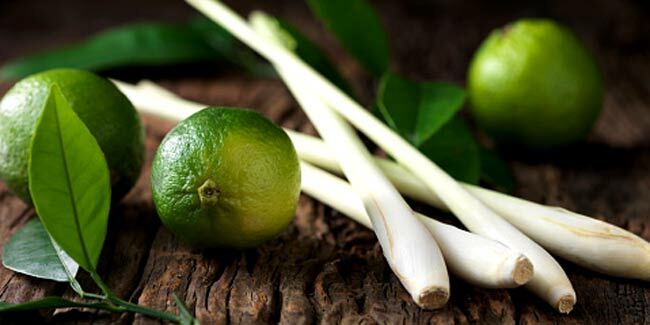 A cup of raw lemongrass is laden with about 99 calories. 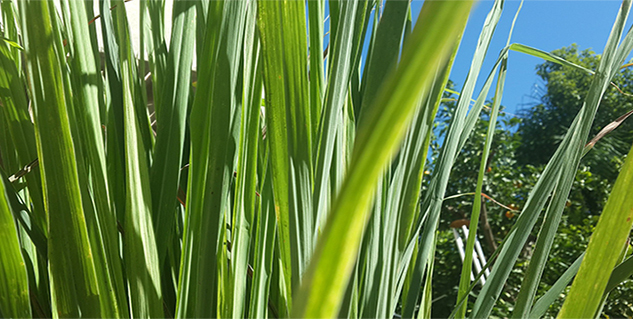 Some people can have allergies from lemongrass. Allergies could be an itchy skin and could be chest pain swelling of the throat.